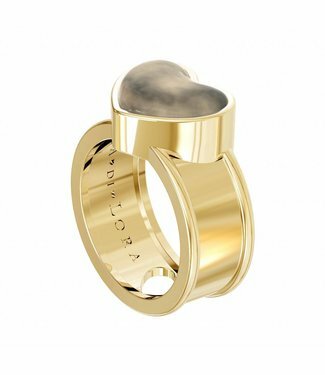 These Nature-inspired rings are standout pieces and exhilarates the senses. 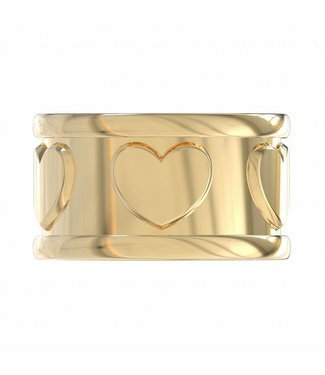 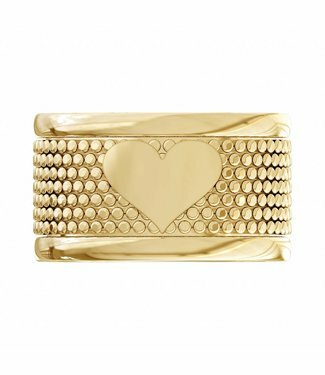 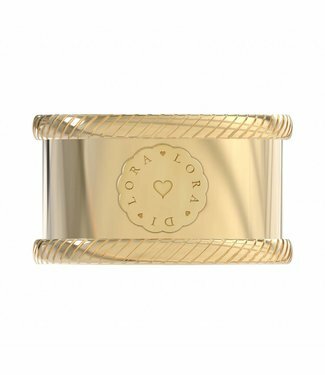 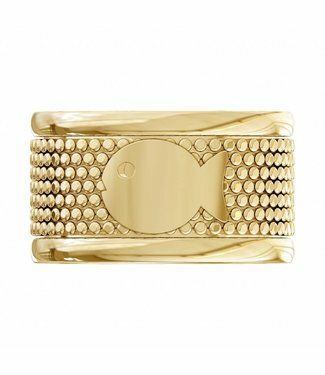 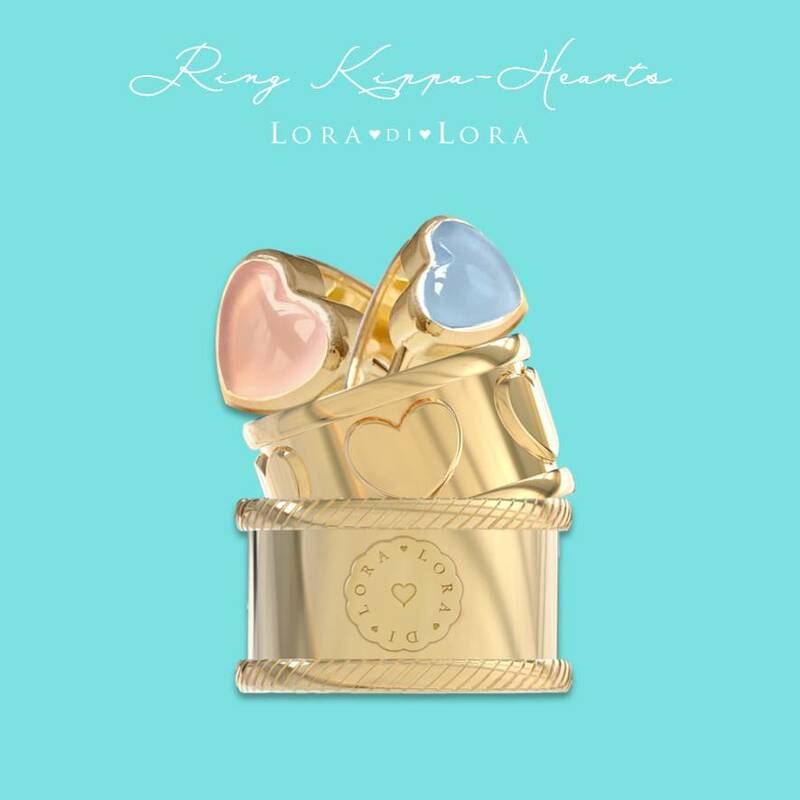 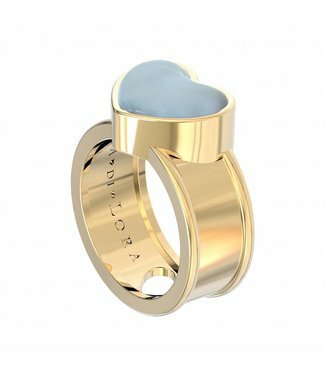 The LORADILORA® rings are defined by glossy curves and bold contours. 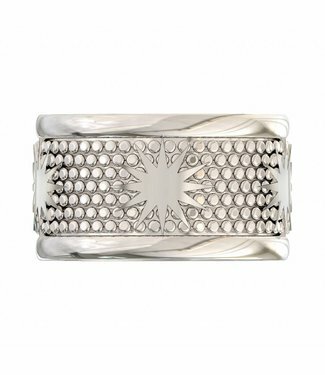 The striking lines and unique surface structure of these timeless designs, highlight the powerful beauty of nature. 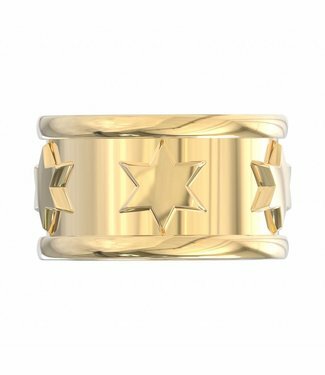 The rings are handcrafted in 925 Sterling silver and 18c Vermeil gold. 18c vermeil golden 'Ring of Guidance' with a heart shaped s..
925 Sterling silver 'Ring of Guidance' with a heart shaped..
18c vermeil golden 'Ring of Guidance' with a heart shaped g..